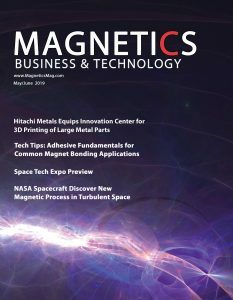 Hitachi Metals, a major manufacturer of magnetic alloys and related products, has equipped its innovation center in Japan with an advanced electron beam additive manufacturing system capable of producing large metal parts by three-dimensional printing. 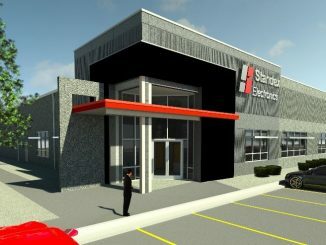 The company is using the system to launch a new capability in 3D printing of large metal parts, among other ventures being developed at the facility. 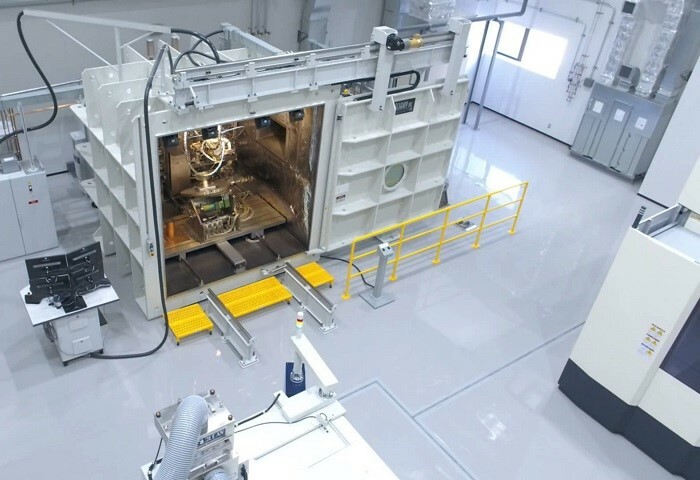 The EBAM system, made by Sciaky, was installed at the Global Research & Innovative Technology (GRIT) facility of Hitachi Metals in Kumagaya in April 2018, making it the first Asia-Pacific installation for Sciaky. The company has since placed more its units at other metals manufacturing facilities, particularly ones serving the aerospace industry. 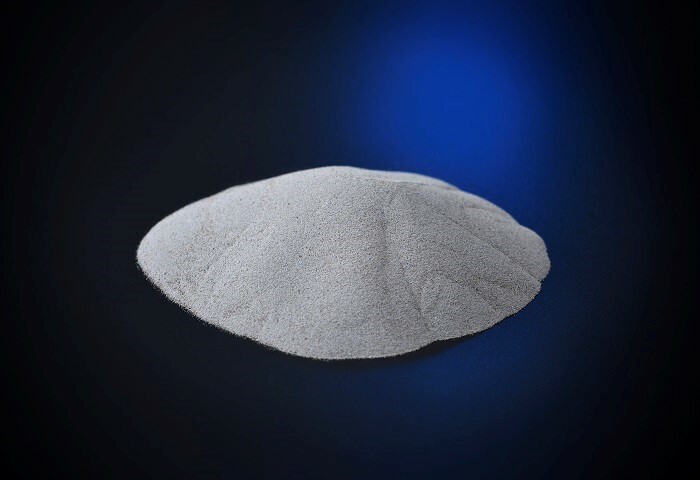 “Hitachi Metals is pleased to launch its new metal wire additive manufacturing technology with the procurement of Sciaky’s EBAM 110 metal 3D printing system at our GRIT facility,” said Yasuhiko Ohtsubo, 3D additive manufacturing development manager of GRIT at Hitachi Metals, Ltd. “We look forward to developing new materials and applications with this highly innovative process.” The company focuses on four business segments including specialty steel products; magnetic materials and applications; functional components and equipment; as well as wires, cables and related products. Its new EBAM 110 system includes a dual wirefeed configuration for combining two different metal alloys into a single melt pool, managed with independent program control, to create custom alloy parts or ingots. 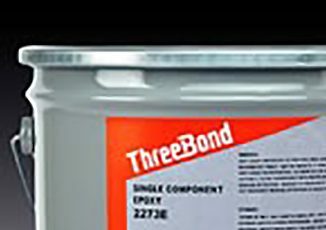 The system can also alternate between different wire gauges to employ thin wire for finer deposition features or thick wire for gross deposition features to meet unique part specifications. It can produce parts ranging from 8 inches to 19 feet in length. According to Sciaky, it is the fastest deposition process in the metal additive manufacturing market, with gross deposition rates ranging from 7 to 20 pounds of metal per hour. “This is an important milestone for the industrial metal 3D printing market in Japan, and the forward-thinking leaders at Hitachi Metals are blazing a new trail for the Asia-Pacific region,” said Scott Phillips, CEO of Sciaky. Based in Chicago, the company is a subsidiary of Phillips Service Industries. At GRIT, Hitachi Metals researchers work on a variety of medium to long-term development projects. One is to develop new metal powder and wires for metal 3-D printers. This project goes beyond simple material creation, according to the company. It uses computer-aided engineering to develop materials that can maximize the capabilities of 3-D printers, developing recipes for each material in advance while using simulations to verify the properties of metals and deformations. 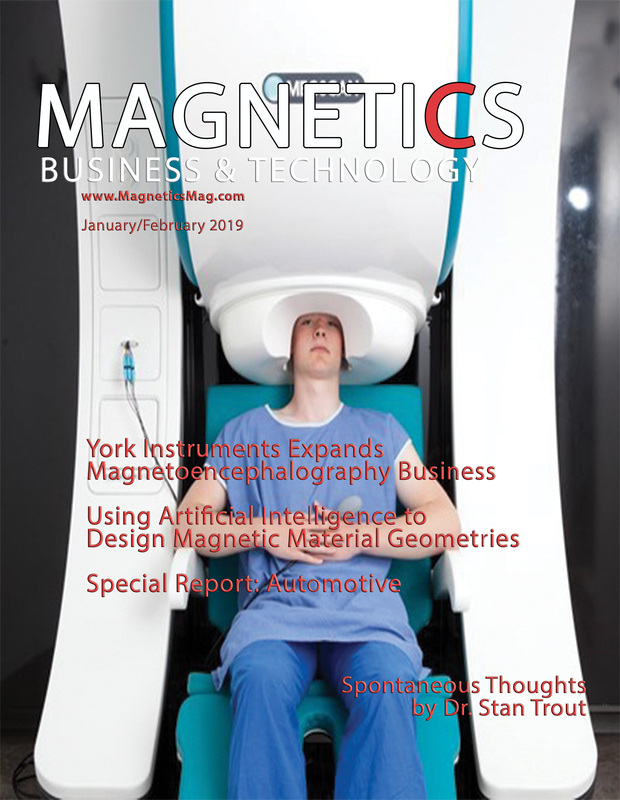 These technologies will enable us to quickly develop new materials and specialized products for single batch production, while also ensuring high quality, the company says. In addition, GRIT staff are focused on the development of lightweight yet strong materials which are expected to find applications in automobiles, aircraft and energy-related equipment. Other projects aim to develop new compound metals by combining a wide range of materials with different functions. While focusing on steel as the main material, its researchers have also been using materials such as superalloys, aluminum, carbon nanotubes and ceramics. 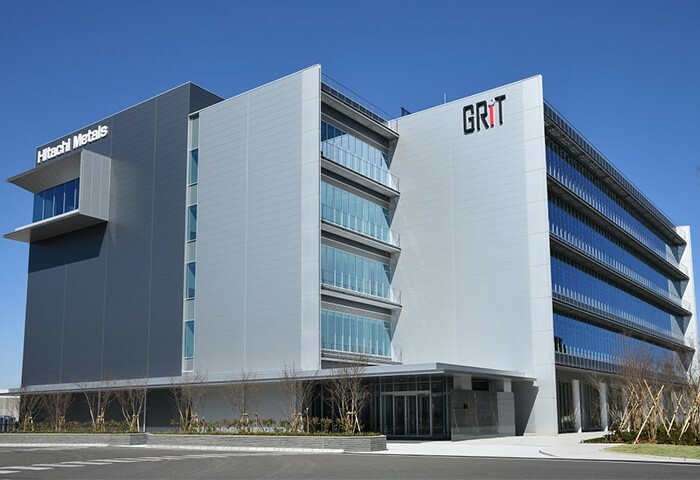 For more information about Hitachi Metals and GRIT, visit http://www.hitachi-metals.co.jp/e/rad/grit.html. For more information on Sciaky, visit www.sciaky.com.